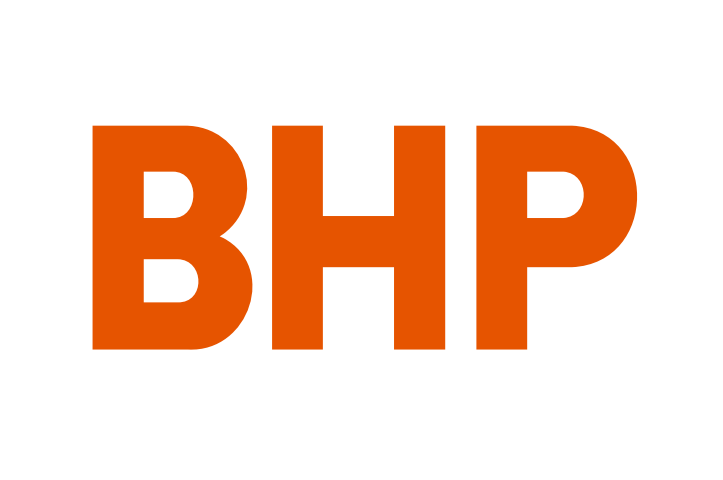 BHP has announced that it has secured the rights to explore for world class conventional oil assets in the offshore Orphan Basin in Eastern Canada. BHP’s aggregate bid of $US$625 saw the company acquire a 100% participating interest in, and operatorship of, two exploration licences for blocks 8 and 12 – both of which had been identified by its Global Petroleum Endowment Study in 2016 as having ‘large oil resource potential’. Steve Pastor, BHP President Operations Petroleum, said the Canada Newfoundland and Labrador Offshore Petroleum Board is expected to issue the licence agreements in December 2018. “This opportunity delivers on our exploration focus in conventional petroleum and will leverage our global deep-water development and operational expertise.” Mr Pastor added. The exploration licences will run for an initial six year period, with BHP’s US$625 million bid to cover the drilling and seismic work required by the exploration work programs. BHP’s minimum commitment under the licence agreements is for US$157 million up to financial 2021, which the company said is well within its current exploration budget. Should BHP opts to progress the exploration program beyond theinitial phase, a decision in relation to further capital expenditure to drill the first appraisal well is expected to be made in financial 2022.